The Xiaomi Redmi 6 is one of the smart phones released by Xiaomi in 2018. The smart phone was released a couple of months back and I am pretty excited to have one in the house to unbox and review. I actually got this from gearbest. Hence, if interested in one, check out the current price here. 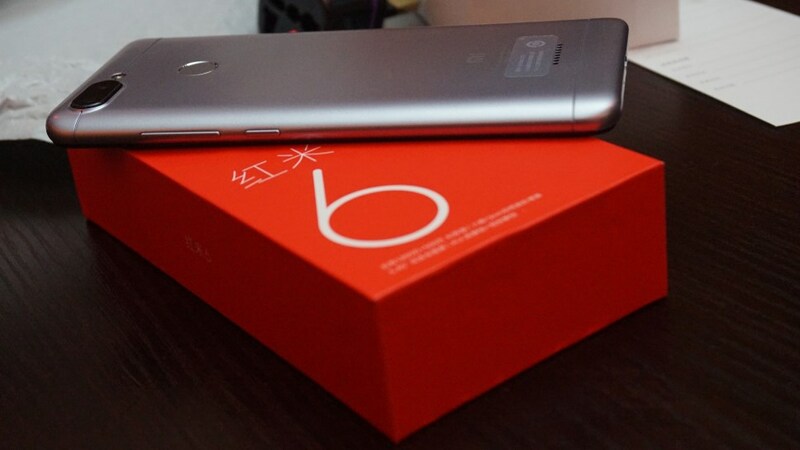 I have taken the time to make an unboxing video of this device. I also shared a first impression hands-on review of the smart phone. Hence, I would strongly recommend you take the time to watch the video below. It’s pretty short but does explain the subjects. The content you are going to be reading here however, are basically transcripts. The video above clearly has all that is said here. The content here is just for those who may have missed a few points in the words said in the video. Now to the unboxing, we have a device wrapped in this. The first thing you’d take out is a supportive charger brick. Next, is the device itself. Behold, the Xiaomi Redmi 6. Next is a receipt, I guess. Let’s take that aside and unwrap this guy! Upon opening the device, the first thing that graces your eyes, is the Xiaomi Redmi 6 phone itself. It has a metal finishing which is really nice. But, let’s take that aside. Next are manuals, USB cable, charger brick, and a simple ejector tool. Back to the device, I like how this feels. Right off the bait, I have a thing against the loud-speaker placement. Let’s take these wraps off and turn on the device. Right here, is a dual back camera and the fingerprint placement. At the left side is the SIM tray which also doubles as the microSD card slot. The right houses the power button as well as the volume buttons. The bottom houses the charging port and the microphone while the top houses the 3.5mm Jack. This runs Android Oreo customized with MIUI 9. Since I got this from gearbest, it seem to have the China firmware right out of the box. This however, can be changed. Tutorials on how to do that will be shared on TechsNG Blog. There is something fascinating about the settings here and that’s the system navigation mode. You can select between buttons and full screen. More on that in the full review. Now, we are done with the set up and fully ready to explore what the Xiaomi Redmi 6 brings to the table. Although it is said to have a 32gb internal storage capacity, we only get about 23gb out of the box. Apparently, system files, apps and the likes consume about 9gb. Every other specs you should know includes a Helio p22 processor clocked at 2.0GHz, 3000mAh battery, 12+5 rear camera, 5.45 inch display with a resolution of 1440 x 720p referred to as HD+ with 3GB RAM. Let’s put that in bullet points. There is also face ID unlock feature on this guy and can’t wait to explore. Again, since this is the china firmware, it comes with quite a lot of pre-installed apps. However, you can delete these apps. So that’s it guys! That’s all for my quick hands-on review of the Xiaomi Redmi 6. A few review will be up in a couple of days. Just to be clear, this is said to be an upgrade to the Redmi 5 released the previous year. However, based off reviews I’ve seen online prior to receiving the redmi 6, the redmi 5 still seem pretty impressive. For one, it is said that the bezels on the redmi 5 is smaller compared to that on the redmi 6. This isn’t much of a deal breaker but for this who are into displays and the feel, this might be something to consider. The processor on the redmi 6 however, is said to be better compared to what we have on the redmi 5. I mean, it’s a year older smart phone. I particularly wasn’t expecting anything less. How the device performs in terms of performance and other related subjects in regards the Xiaomi redmi 6, will be discussed in the full review. For now, if you have any questions regarding the smart phone or areas you would want me to test or check out, please be sure to let me know using the comment session. 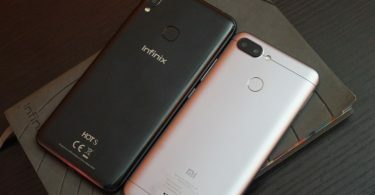 Infinix HOT S3X Vs Xiaomi Redmi 6 : Performance Test! 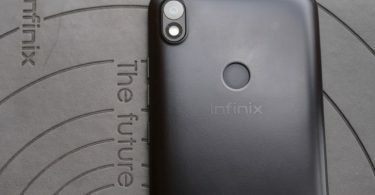 Infinix Smart 2 Review – Starter Smart Phone in 2018? Xiaomi is good device . I’ve been using the Redmi note 4 before switching to Infinix Note 4 for a reason best known to me.